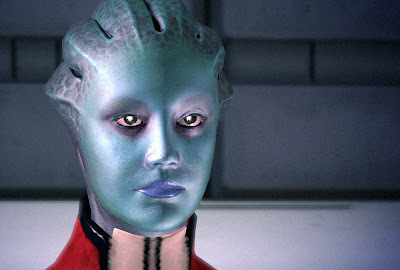 In Mass Effect 1 Nassana is an Asari diplomat who asks for Shepard's help in rescuing her sister Dahlia from mercenaries who have kidnapped her sister, the mercs asked a high prices for Dahlia's release which Nassana broke regulations by paying but her sister was not returned. 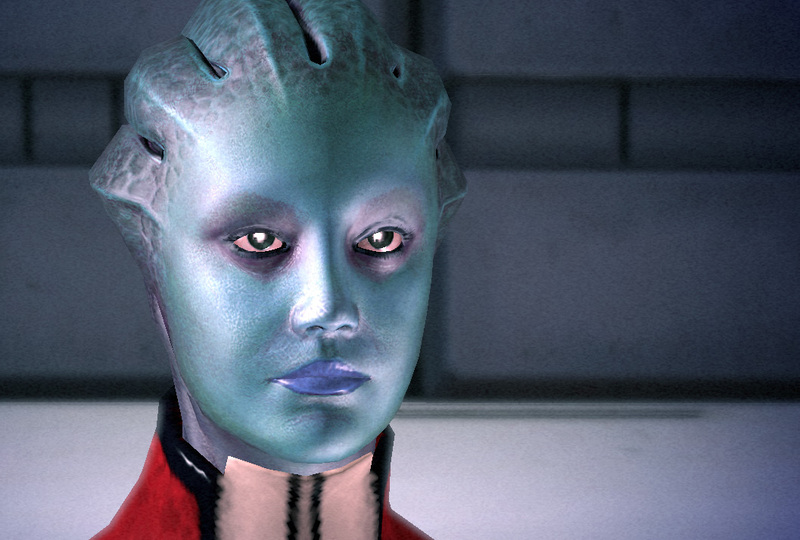 Nassana asks Shepard's help in retrieving her sister from the location where the mercs are holding her. These difference in dialogue and character history add to Shepard's story making it complete, not knowing who Nassana is gives very little meaning to Thane's recruitment mission while knowing her is a subtle twist in an intricate storyline that mixes together beautifully.